If you are looking for Standard Chartered Personal Loan Fill The Form and get Call in 30 Minutes Only. Getting Standard Chartered Bank Personal Loan is very easy, Applicant can apply online in a straightforward process by filling up the form below. 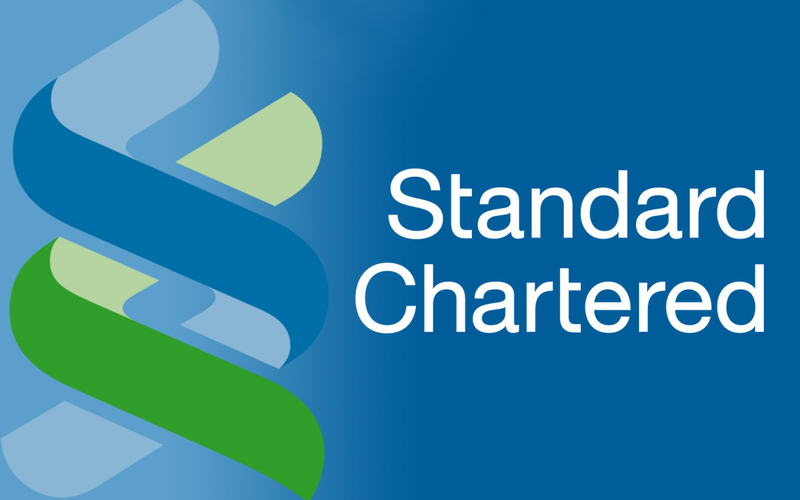 The best thing is, Standard Chartered bank offering very high loan amount with the most competitive interest rate in very flexible terms & conditions. You can also avail the top up option if you are paying your regular installments on time. The bank may increase your finance as per your requirements. You must be working with approved companies listed on the bank criteria. You can apply for the personal loan just filling up the form below. You will get the call back within 30 mins.